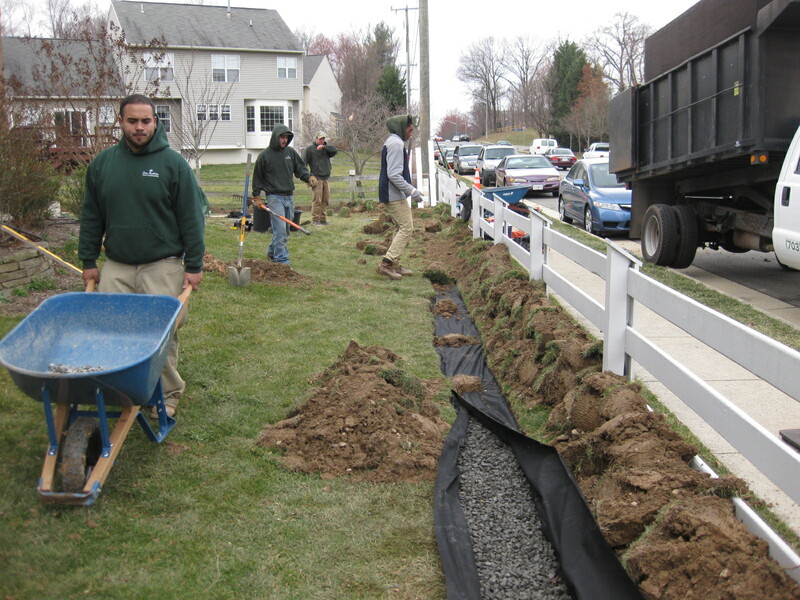 Four Brothers Tree and Landscaping is one of Northern Virginia's premier tree & landscaping contractors. Four Brothers specializes in complete tree services from technical/hazardous tree removals to simple tree pruning & tree trimming, stump grinding, hardscape (patio, walkway, & retaining wall) creations, drainage system designs & installations, and year-round residential landscape enhancement & commercial grounds maintenance. If you're worried about that massive tree hanging over your house, call us, our skilled climbers/arborists specialize in difficult tree removals. We'll safely rig & put your tree on the ground piece by piece so it poses no harm whatsoever. Our hardscape, drainage, & landscaping crews focus on installing brick paver, stone, & concrete patios, walkways, & retaining walls, designing & installing drainage systems, and residential & commercial landscape maintenance. 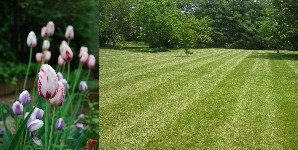 Four Brothers is THE full-service contractor for all your outdoor needs. Quality work, affordable rates, & superior workmanship are just a few of the reasons why we're the company for you. Our commitment & dedication to customer service is what sets up apart from the competition. We look forward to working with you and don't forget, estimates are always free! The Green Team - "Proudly Serving Our Community"